Thank you guys for making this amazing port! Such a good game and this is how I discovered it but I am on level 18 right now and for some reason the game shuts down occasionally and deletes some of my data! Thanks for everything! 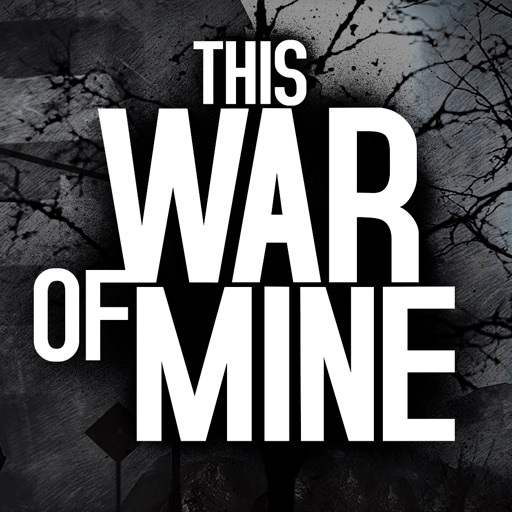 Review by Cici 44444 on This War of Mine. 2 stars for constructive criticism.